Supreet Solutions is the Best Selenium Training Institute In Hyderabad Providing Selenium Online & Classroom Training In Hyderabad and also Across the World by 15+ years of Industry experts. Currently, we are providing training for USA, UK, Australia, Canada, and India with Great Success Rate. Till now we have Successfully delivered 500+ Batches across the Globe, placed around 1.5k+ students in topmost Tech Giants.we are very glad to announce that we have reviewed as one of the top rating software testing training Centre In Hyderabad. We Provide Best Corporate, Online & Classroom Selenium Training in Hyderabad. we also providing different modes of selenium training which includes weekday, weekend and fast track training depends upon the flexibility of the students, we are providing training by 15+ yrs of industry experts to deliver the high standard of training to our students. 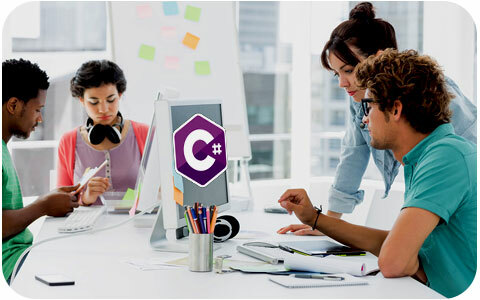 we are Providing Selenium with C# live interactive instructor-led Online and Classroom training by 15+yrs of real-time industry experts, our training will go on real-time live project scenarios so that a student can understand in a very clear manner & they can experience hand on from day 1 onwards, our selenium with C# training will be suitable for beginners as well existing testing professionals who want to enhance their knowledge in C# stream. 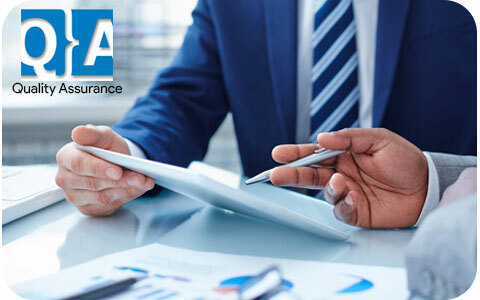 We are providing Quality training for Testing Tools, we are representing our training with very senior most experts in QA(Manual Testing), all our training will go on in a very practical and hands-on so that students can deeply interact with sessions at the same time they can enhance their subject related skill in a professional way. Our training is most suitable for freshers as well as IT experts who are willing to change their stream to enhance their career. 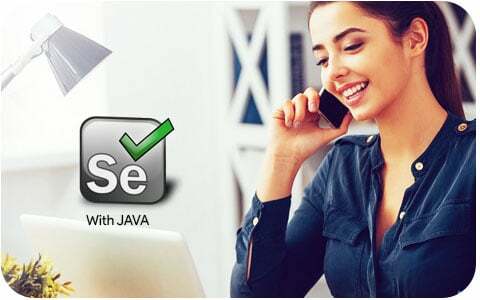 I have taken selenium FastTrack training from supreet&Training is very cool and also trainer is very senior most, very supportive I think it’s a good place to learn to testing tools. Happy to start off my selenium career here, this is by the far the best institute I have ever get for Selenium. Very eloquent tutorial. Great course outstanding Trainers with great examples thanks for providing this. The ground level java concepts explained quite well. I have taken selenium online training trainers are having great knowledge on software testing and very humble and helped me a lot to learn automation testing. It’s my pleasure to join supreet that helps me to crack the interview & reached goals through their online classes & continuous support. This institute provides excellent coaching which helps everyone to improve their career to achieve their goal easily. I can suggest supreet, especially for selenium online classes.